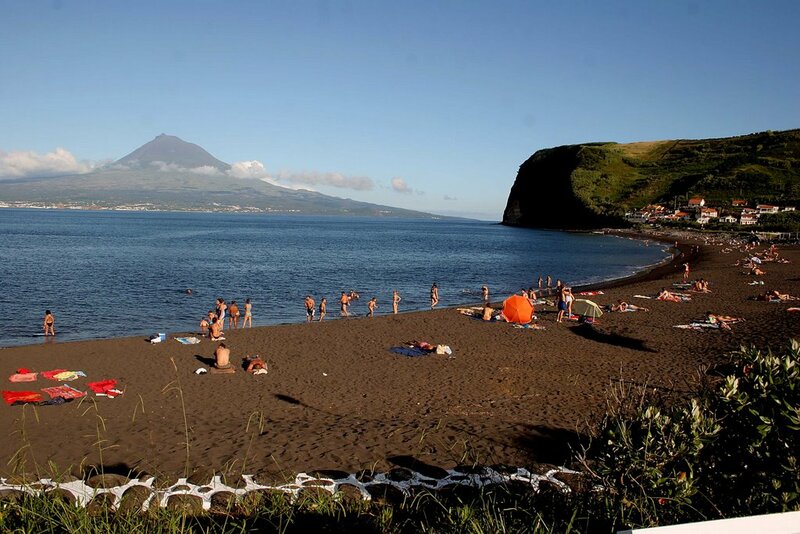 An island with 19.8 kilometers long and 14 kilometers at its widest point, Faial presents an outline thick pentagonal order is the third most populated island of the Azores. This includes the Central Group, and the west more vertex-called “triangle islands”, together with the island of São Jorge and Pico. The highest point of Faial, with 1043 meters of altitude and is in Cabeço Gordo, in the boiler area. The discovery of the island by the Portuguese Empire has occurred after the mapping of the third, in which the name of Faial have been inspired by the abundance of beech trees-the-ground. Officially, the first settlers were Flemish and Portuguese origin, arriving around 1465, realizing a first expedition in search of tin and silver, but without success. Two years later, the Flemish nobleman Josse Van Huertere returns to Faial, attracted by the fertility of the soil, captain becomes the Portuguese donee in the year 1468. And under Royal Warrant of King Afonso V, Josse Van Huertere brings new settlers Flanders inhabiting the Valley of the Flemings before settling in Horta. 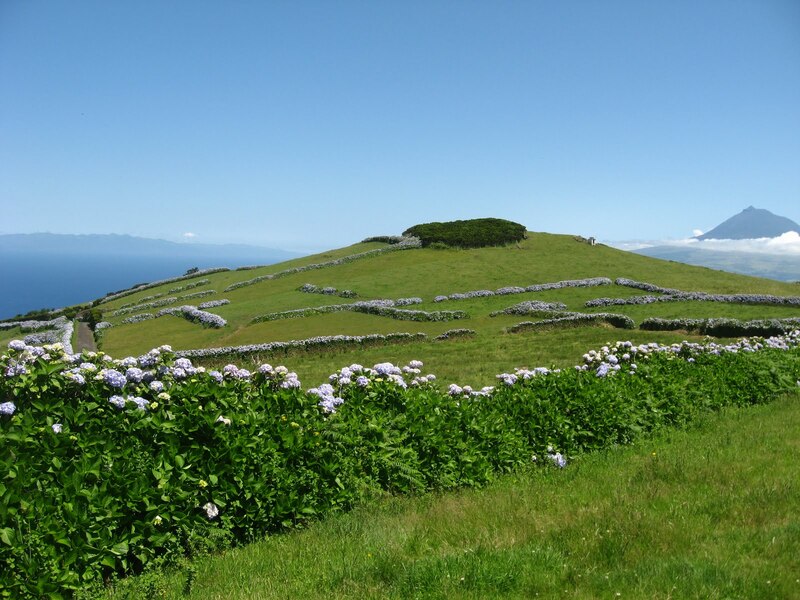 These introduced the pastel cultivation in Faial and the export of wheat and dye plant represented the mainstays of the local economy for two centuries. Due to the Spanish occupation in the year 1583 and the attacks of privateers, especially French and English, this period was marked by the dilapidation of heritage and wealth of the island, joining a strong volcanic eruption elapsed between 1672 and 1673 which caused great destruction in the northwest of Faial. After the Restoration, comes the bonanza of the seventeenth century through the port of call. The island of Horta becomes a warehouse navigation between Europe and the Americas, its conditions of the bay and the value of exports of wine produced on the island of Pico. This, together with the wine and spirits originating in the grape São Jorge and Graciosa, is marketed to the kingdom, Europe and British colonies. 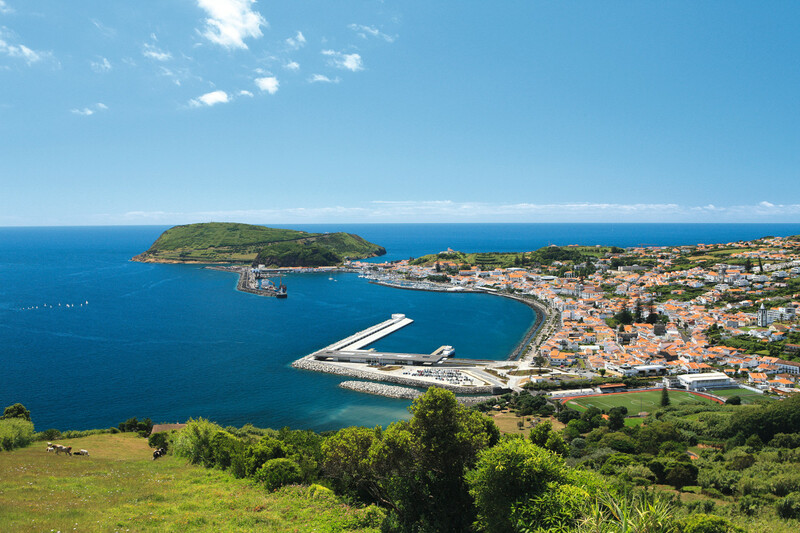 In the eighteenth century, Faial also participates in the cycle of production and export of orange, enrichment source of the Azores. Thus, in the port of Horta live in a time of wealth, serving as a supply of call for steamers crossing the Atlantic and the North American whaling fleet. During the nineteenth century, vineyards and orange groves were ravaged by infesting diseases, however, Faial comes as a hub of telecommunications, largely due to its location. Transmission and exchange of information between North America and Europe perform mainly by telegraphic tied submarine cables in the city of Horta, whose inaugural network date of 1893. Subsequently, several international companies install submarine cables connecting continents passing by island. Thus, Faial wins logo size in the early twentieth century, with the completion of construction of the Meteorological Observatory in Horta in 1915. Also taking advantage of its position, aviation establishes a range for seaplanes crossing the North Atlantic, passing first by Horta, shortly after the end of World War I in 1919. 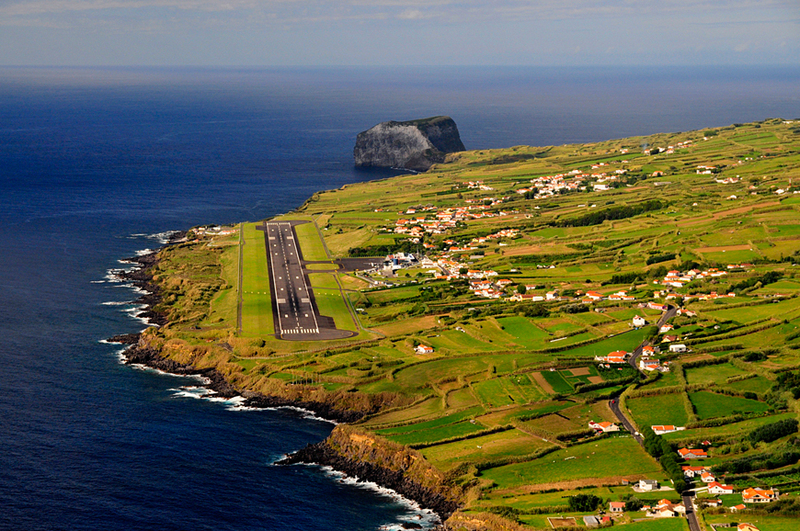 In the 1930s and 1940s, the major German airlines , British, French and US choose Faial as the ditching location of the respective seaplanes. This geographical benesse remains to the present, where the Navy Horta was inaugurated in 1986, becoming one of the most famous under the world’s ports. Joining the institution of the autonomous model, Horta became the seat of the Regional Parliament and accompanied the regional economic changes, developing the tertiary sector at the expense of others.